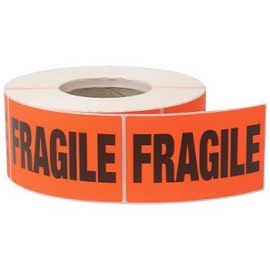 Bright and highly visible FRAGILE labels for your warehouse and/or shipping needs. 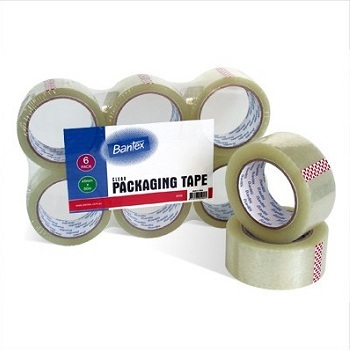 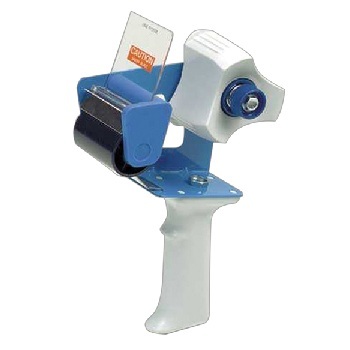 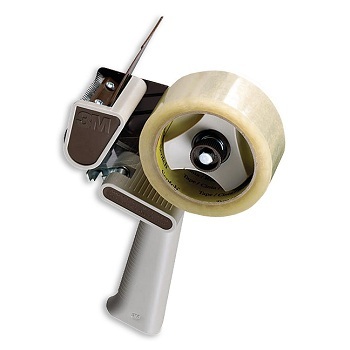 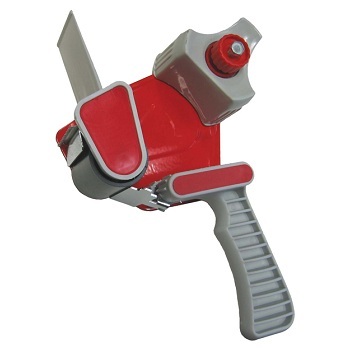 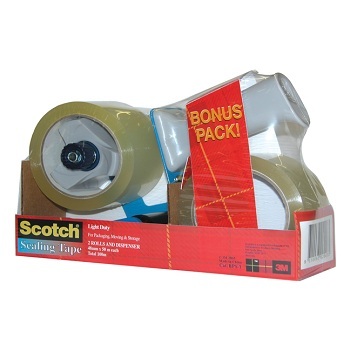 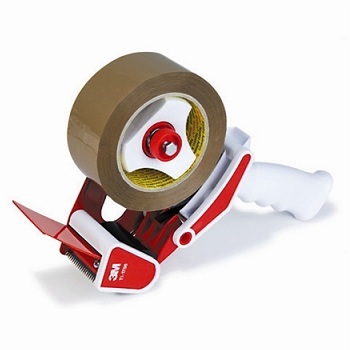 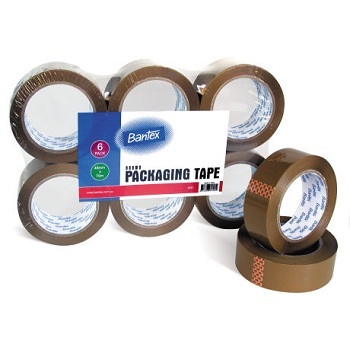 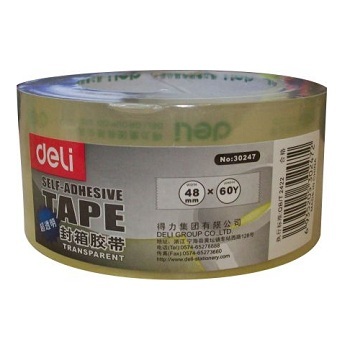 Ideal for marking and identification in warehouses and when shipping large parcels. 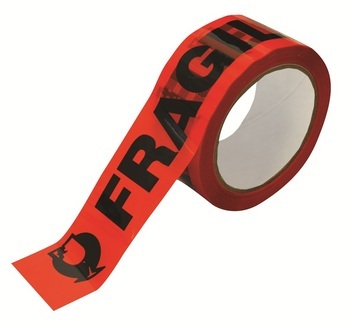 Permanent adhesive for added security.